What is the hottest social networking platform to be on right now? If you thought Pinterest or Instagram, then you'd be close. But not close enough. If you thought Facebook, you couldn't have been more wrong! This time, the baton has been picked up by a network that's a blogging platform as well! A report by Global Web Index reveals that Tumblr is now the fastest growing social network, with its active user base having grown 120% in the past six months! Many people underestimate the usefulness of Tumblr, even though it has huge potential for SEO and social media marketing. 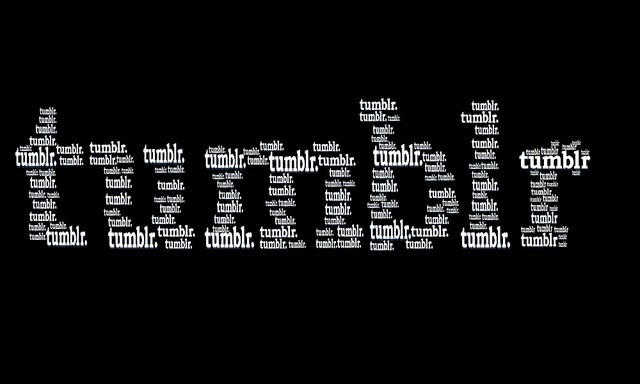 Tumblr is quickly growing in popularity, and is now the fastest growing social network today! Pinterest came in second with a 57% growth, followed by Instagram, LinkedIn, Twitter and YouTube. Guess who came in last? Facebook with a user growth of just 6%. But then again, when you have more than a Billion users, how much more can you grow? The Global Web Index report also revealed some insights into the fastest growing mobile apps. As expected, Snapchat topped this list, notable for its popularity with teen and 20-something users. Snapchat grew 56% this year, followed by Facebook Messenger and Instagram. But there’s a huge caveat here — Facebook literally forced all of its users to download the Facebook Messenger app in order to send private messages to people on their friends list. You have to wonder how much its user base would have grown had that not been the case. Firstly, people are growing tired of it, with 50% of members in the UK and US saying that they’re using it less frequently than they used to (rising to 64% among teens)… Since the start of 2013, we've seen behaviors like sharing photos and messaging friends fall by around 20 percentage points.